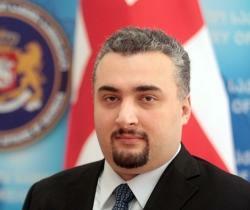 TBILISI, DFWatch–The National Movement has nominated Sergi Kapanadze as vice speaker of parliament from the minority. 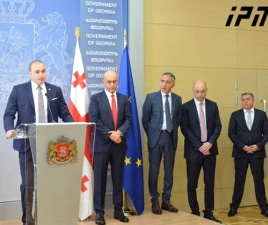 The leader of the parliamentary minority will still remain Davit Bakradze. He was speaker of parliament from 2008 to 2012. 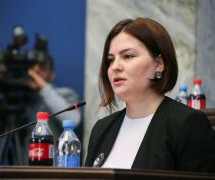 Nika Melia, who was UNM’s candidate for Tbilisi mayor in the 2014 local elections, will be head of one of the factions. These are the basic decisions made by the party as parliamentarians prepare to take up work in the ninth assembly since independence. 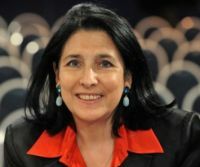 UNM’s Irma Nadiradze said on Wednesday that they are still discussing whether to have one or two factions and how their MPs will be distributed in parliamentary committees. Following the elections on October 8 and 30, UNM will get 27 seats in parliament, Georgian Dream 115 and Alliance of Patriots 6. 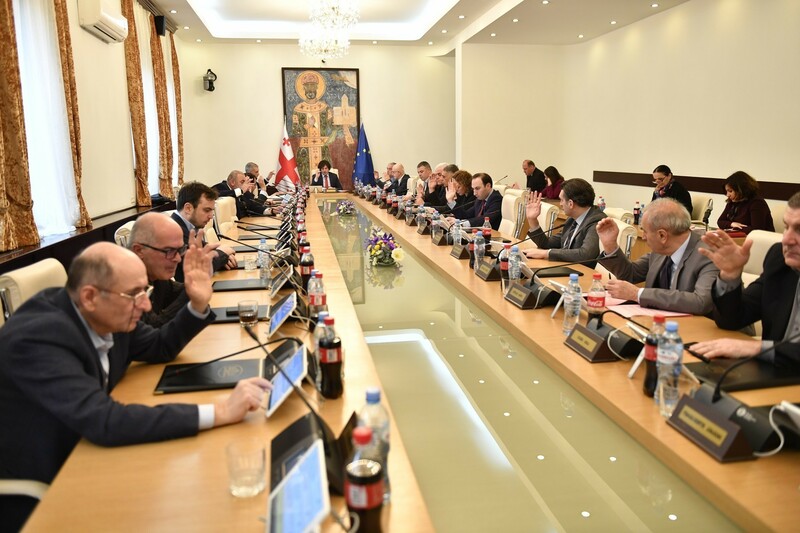 Meanwhile, there are talks about who will lead the party after Mikheil Saakashvili’s position as party leader has been thrown into question following a conflict over how to react to alleged election rigging. Executive secretary Sergo Ratiani told journalists that a party conference will be called to choose a new leader.